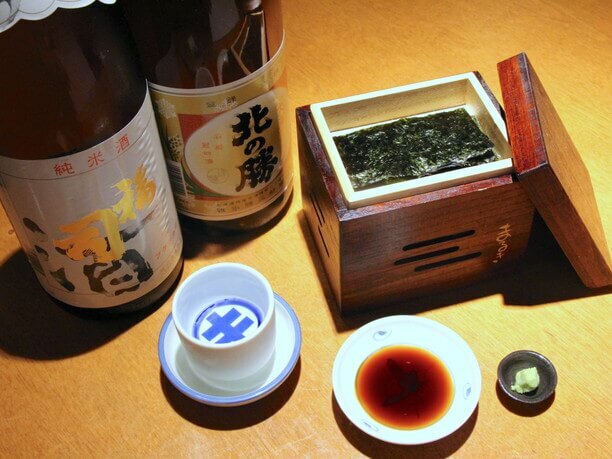 Enjoy a stylish moment with old-established Soba and Sake Maruki (founded in 1823)! 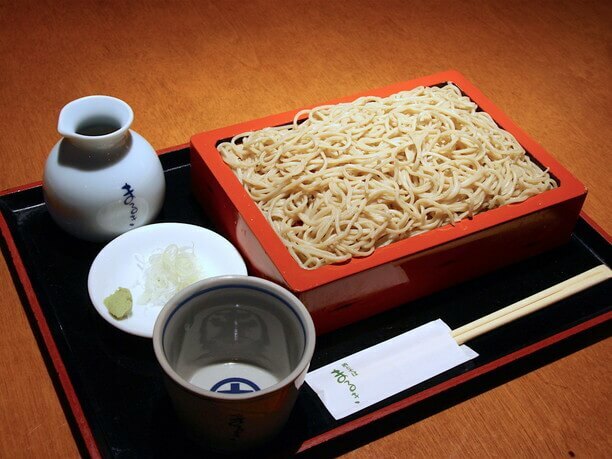 Hokkaido boasts the largest volume of soba production in Japan. 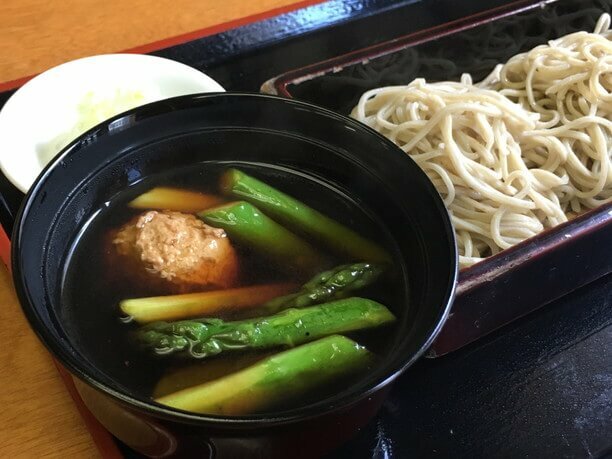 Among the many buckwheat shops, the local people who love buckwheat soba are still in love with “Sake and Soba Maruki” in the center of Sapporo city. 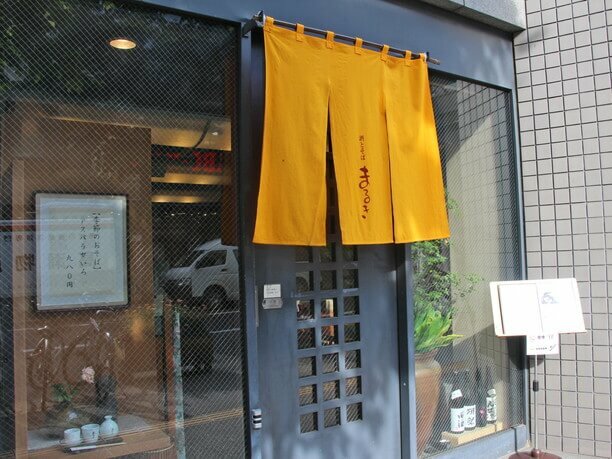 It is a well-established Edo-style shop using soba flour produced in Hokkaido as well as delicious sake that is also made locally. There is plenty of reasonable sets on the menu at noon, as well as a menu of the seasonal selections at night. Some of the unique items of this soba shop are available! This long-established store has lasted more than 100 years! Marski is on the first floor of the Tanukikoji Arcade building located near 2nd Street in the center of Sapporo city. 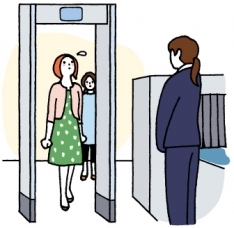 It is located between the Odori Subway Station and Susukino Station. The inside of the shop is surprising snug but there are plenty of seats in the basement. Boasting a history of more than 100 years, it is one of the oldest buckwheat shops in Hokkaido. The fifth generation of family workers keep the tradition alive! Its present building at this location is a modern building built in 1990. The Buckwheat flour made in Hokuryu-cho Ninachi has a good taste! 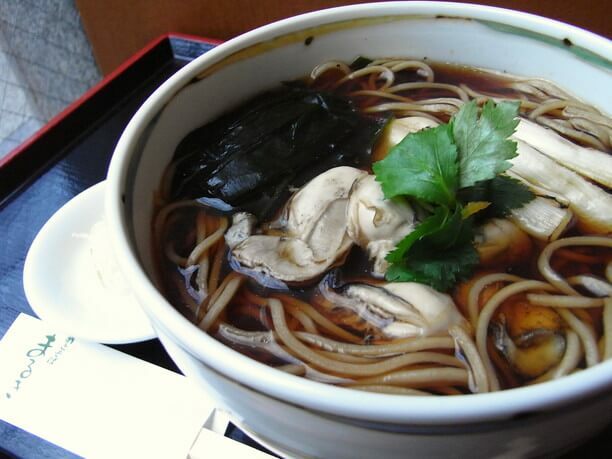 If you like buckwheat, the first thing you will want to taste is their house noodle with Kitawase buckwheat noodles. They use buckwheat flour milled with stone-milled from Hokuryu-cho. They bake their noodles, then boil them and serve them fresh. 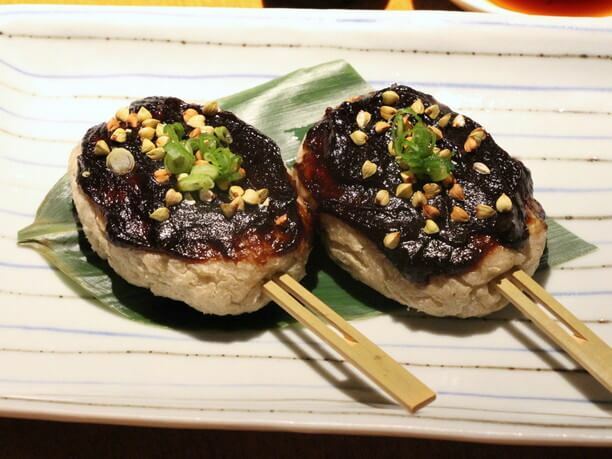 The Tsuyu-saurce is an Edo-style style sauce that has bonito fish and thin scallops at its foundation. 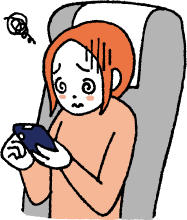 Their tempura is 1,240 yen. 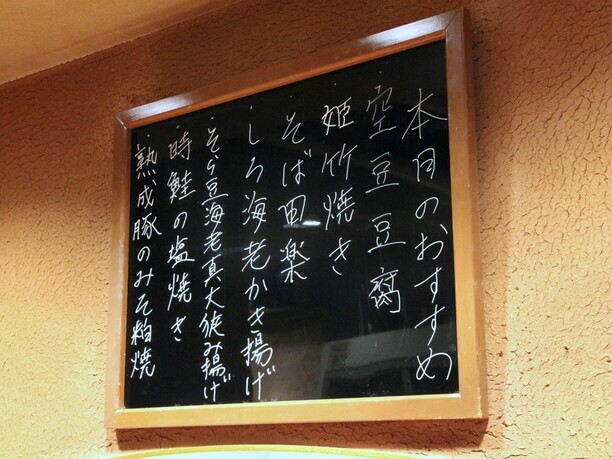 If you prefer a cold item there is a fresh vegetable dish for 1,180 yen. 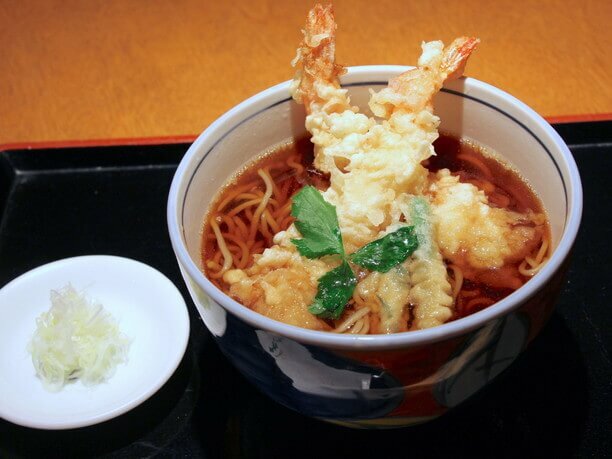 They also serve a shrimp tempura for 1,390 yen. There is typically 25 or more items are available on the menu at the same time. Do not miss the menu with Hokkaido if you like oysters and asparagus! In addition to the classic menu, there is also a seasonal menu using seasonal ingredients. The soba menu changes monthly. There are also a lot of regular customers who visit the same time of year every year. In the early summer they serve an asparagus dish characterized by a sharp texture and refreshing taste. Oysters are particularly popular in winter with the delicious taste of umami. Lunchtime is abundant with buckwheat noodles as well as a set menu with cooked rice. Also, orders of sake and relishes are available in the daytime, so it is a perfect location for lunch and afternoon drinks. They have a lot of local Sake with grilled seaweed and soba noodles! The underground floor is a dimly lit, calm space. At night you can enjoy all the items from the daytime menu plus recommended alcoholic drinks and additional appetizers. 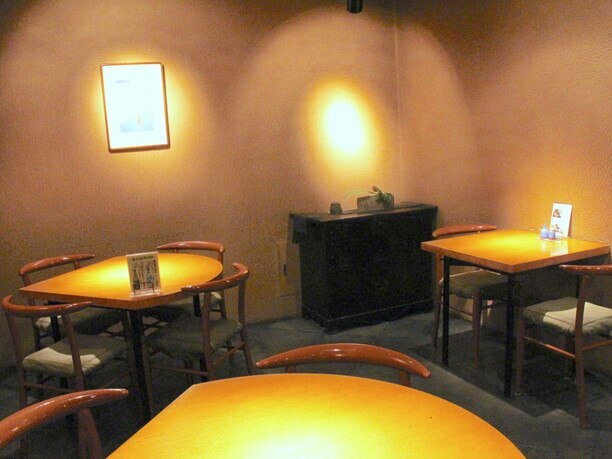 Their supply of local sake as well as sake that is available throughout the country is substantial. One of the dishes that go very well with their sake is the grilled seaweed (550 yen) It is served in a custom-made charcoal baking unit. It is a stylish production that you can enjoy while grilling the seaweed by yourself. Representing the Edo soba culture they have Soba dengaku, soba miso, and soba zushi. Their menu lets you experience the buckwheat culture of Edo. They also have a lot of appetizers from local sources such as grilled chicken and other dishes using Hioka ingredients. 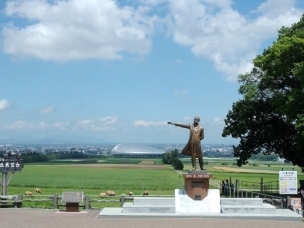 It is also recommended to try the baked chicken of the Shiretoko area and dumplings from the Sarobetsu area with duck. Popular for lunch is the tempura set and tempura set with cooked rice and soba. Both are plentiful in volume. 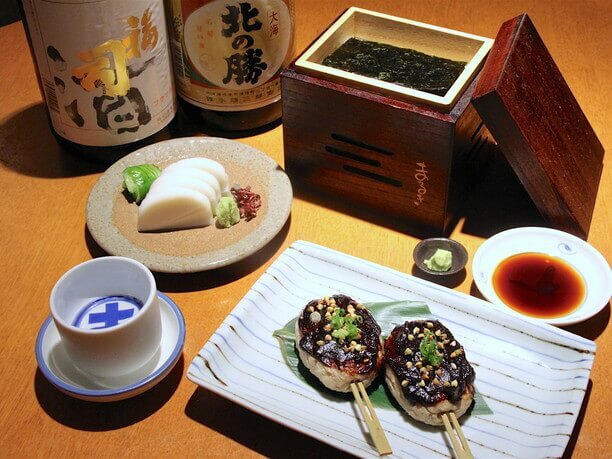 If you are a drinker, we recommend a lunch sake set with sake and soba with local sake. They have the same sets available for the evening dinner set. Local sake is reasonably priced from only 400 yen. 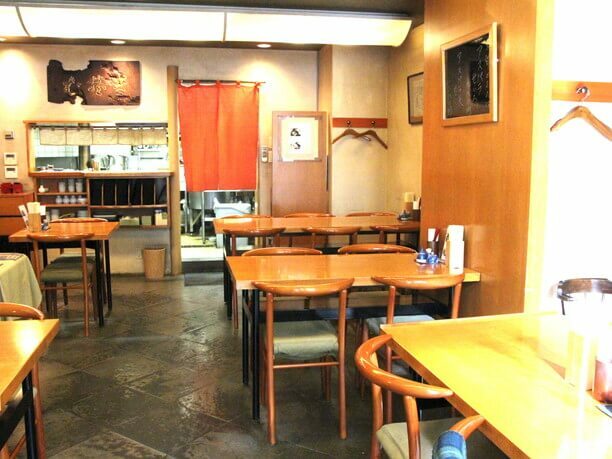 They are conveniently located along the street between Tanukikoji 2-chome and 3-chome. If you pass through the underground shopping street from Odori station to Susukino station you enter through the Tanukikoji street entrance. The whitish buckwheat noodle is also characterized by thinly cut noodles that goes well with their special dipping sauce. 11:30 a.m. to 3:00 p.m. and 5:00 p.m. to 9:00 p.m.
Chitosetsuru Sake museum is a world of sake created by a well-established brewery! Enjoy the sake and fresh seafood dishes at these Northern seafood hotspots! 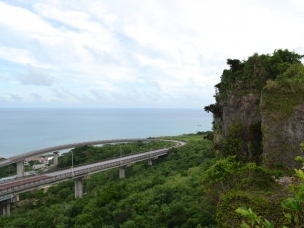 Enjoy delicious Okinawa soba in Chatan City and Ginowan City!